"According to Japanese culture, Koi fish bring luck… See if they can help you win up to $125,000." We're off to another journey to the Far East, but this time our final destination is the land of the rising sun - Japan. 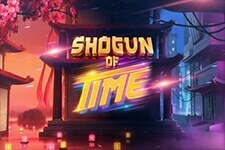 This Microgaming title brings beautiful looks and is very easy to play, but still it is challenging enough even for the most demanding players. 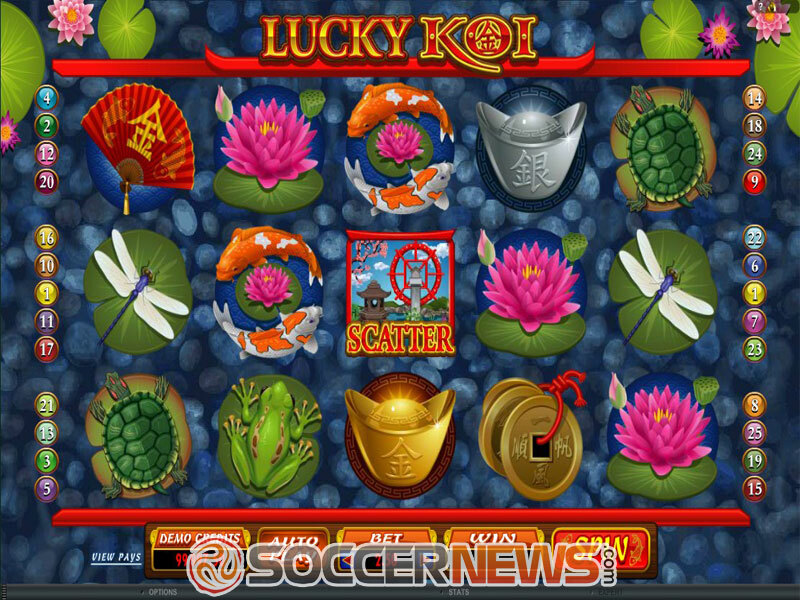 Lucky Koi is a 5-reel video slot which draws its inspiration from the Japanese culture, where the Koi carps are thought to bring good fortune. 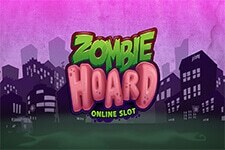 The 5-reel video slot offers 25 adjustable paylines, while the background scenery is a pond filled with fish. 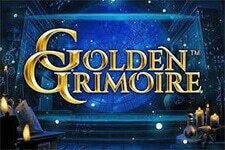 The soundtrack is an oriental-styled tune, perfectly matching the theme of the game. There's something peaceful and calming about this game, but that doesn't mean it will put you to sleep. A bit of luck is all you need trigger the Bonus choice, where you'll be the one to choose one of the two lucrative features. Expect Free Spins and Multipliers, but also expect to have your fish catching skills put to the test in one of the bonus features. There's a wide variety of betting options available. 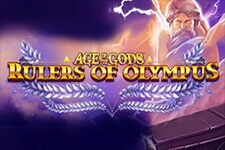 The wager can be as low as $0.01, for one active payline, and go up to $125 per spin. The low-value symbols match the game's background and feature a dragonfly, a turtle and a frog on a lily pad. On the other hand, the top-paying ones feature elements from Japanese culture and, of course, the Koi fish itself. 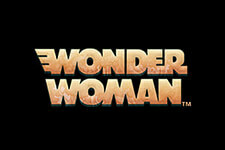 The game logo serves as the game's Wild and can substitute for all other symbols, except the Scatter. Land at least three Scatters and you'll have the chance to choose one of the two Scatter bonuses. 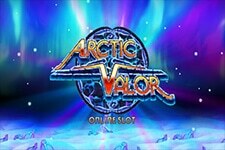 The first one is the Free Spins feature, where you can win from 10 to 30 spins in combination with a multiplier going up to 5x. Land additional three Scatter while the feature is active to retrigger the game. 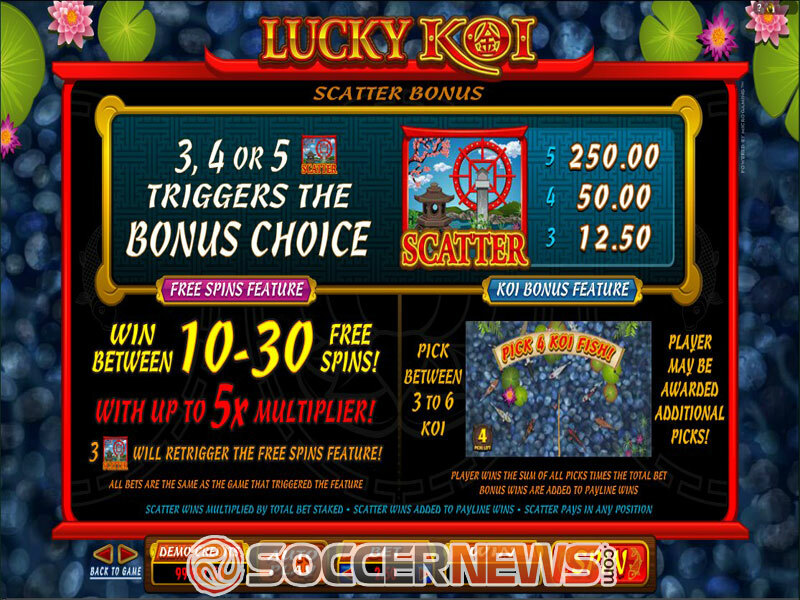 The second one is the Koi Bonus feature, where you'll pick from 3 to 6 Koi fish and even may be awarded additional picks. 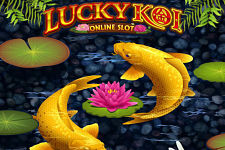 Visit any of Microgaming casinos and find Lucky Koi. Land three Scatters to choose one of the two Bonuses. "It's refreshing to see an oriental-themed game that is inspired by another culture than the Chinese, but in this case it seemed the Koi was somewhat a dull choice. The game looks colourful, with animations here and there and with an interesting bonus feature, but it's far from becoming a classic."